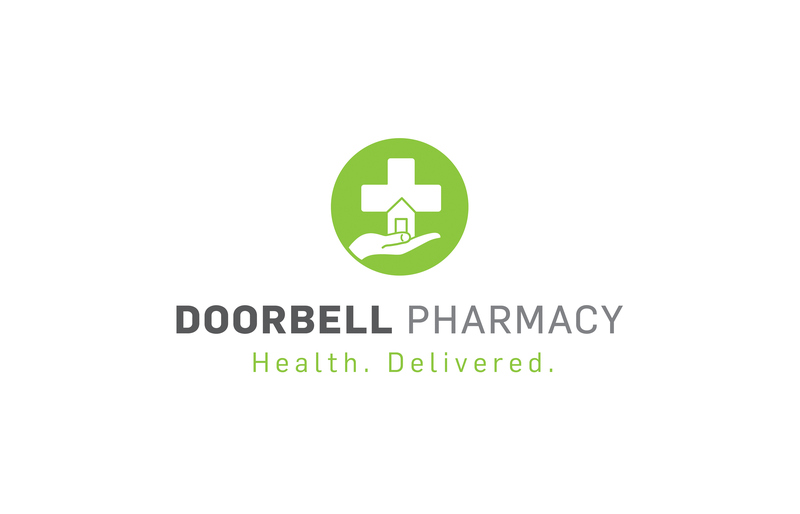 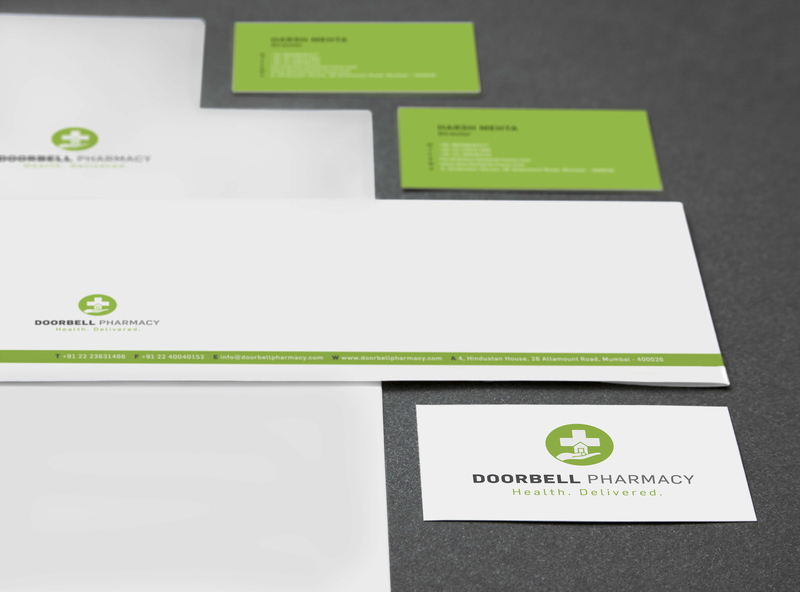 Doorbell Pharmacy combines convenience, care and trust in a door-to-door pharmacy format. 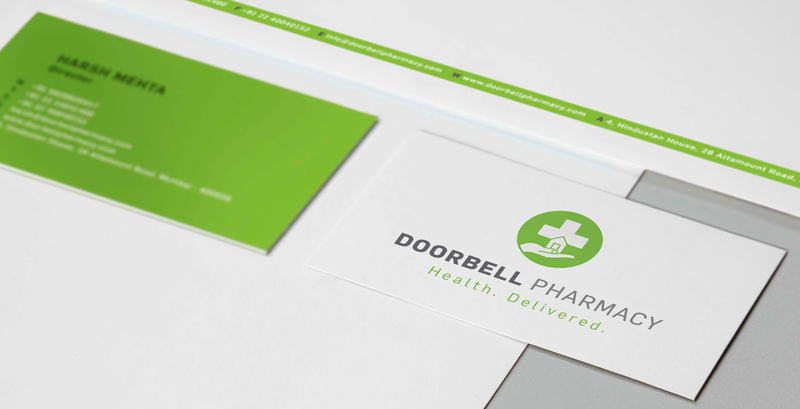 The brand needed clear and direct communication that highlights the approachable and efficient nature of its service. 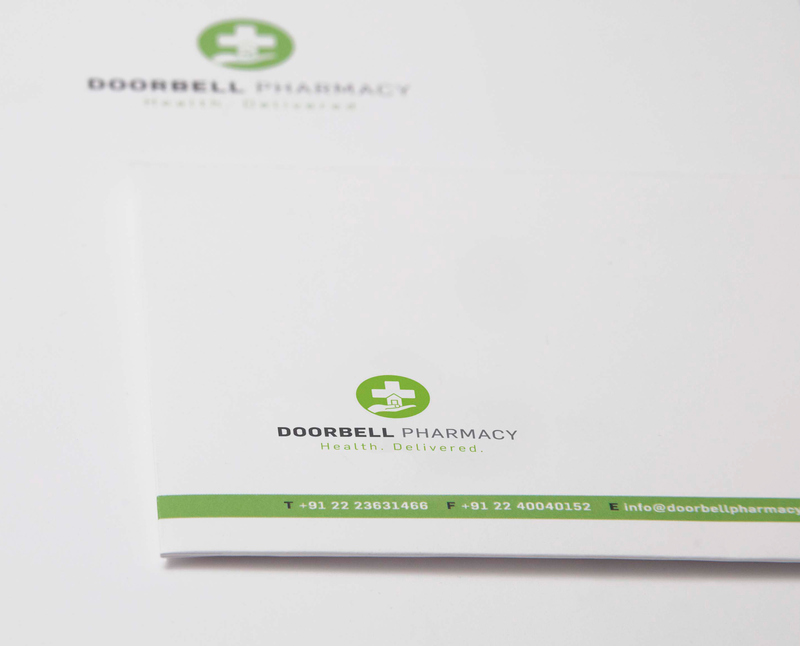 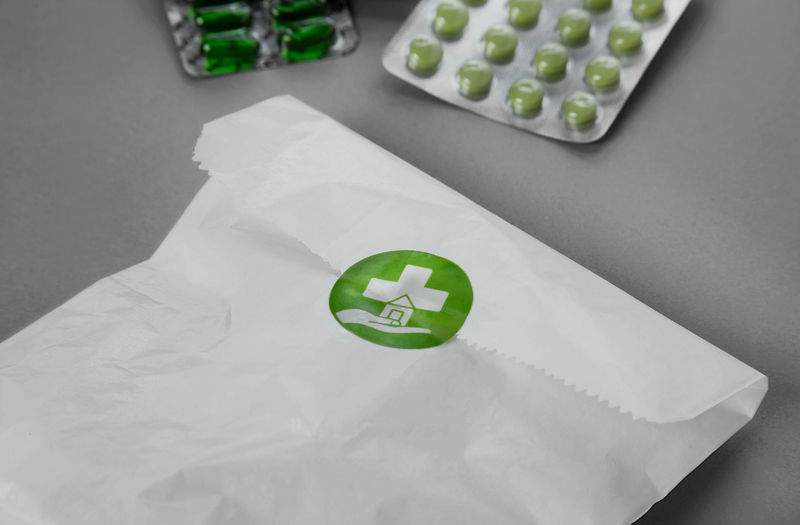 Skarma designed a brand identity that is iconic and fresh, keeping in mind the requirements of the Indian Pharmacy system.